When selling a home, you have 20 seconds to make a first impression through your marketing photos and even less when a buyer pulls up to your home. Curb appeal now starts on the Internet. The National Association of Realtors estimates that almost 90% of people shop on the Internet for their next home. This is where first impressions are made, and as we all know, you have only one chance to make a memorable first impression. That’s why we employ an entire team of experts dedicated to helping strategically prepare and effectively market your home to sell quickly + for top dollar. 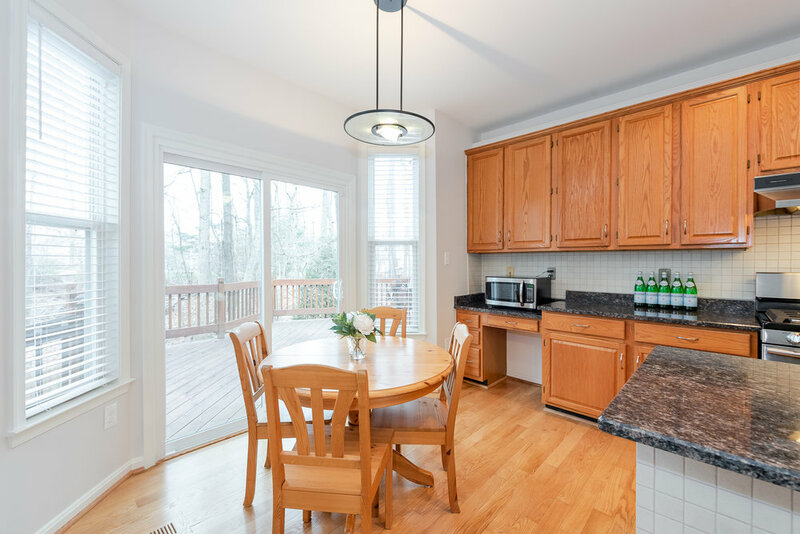 We have professional photographers and videographers, professional stagers, a marketing department, and a client care staff all in place to make selling your home as smooth as possible. Staged homes are proven to sell faster and for more money. According to the International Association of Home Staging Professionals, 95% of staged homes sell in 11 days or less and for 17% more money. 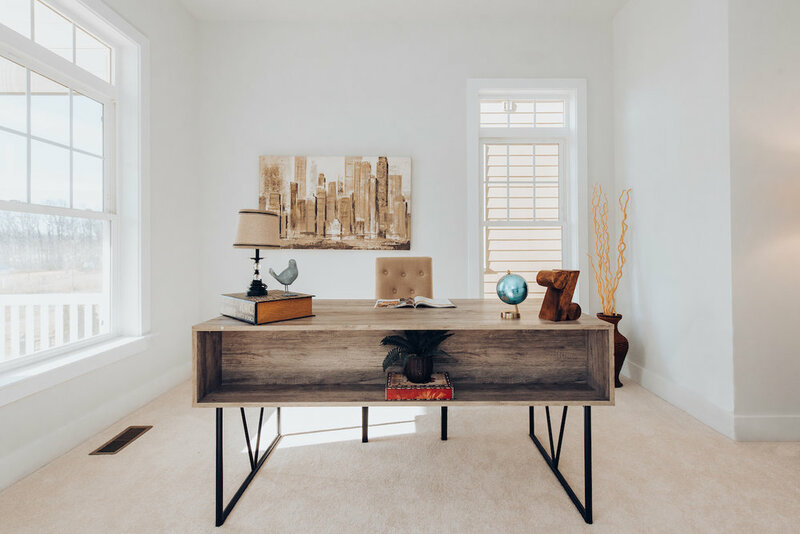 We know that the way you live in your home and the way you market and sell your home are two different things and we’re here to help strategically stage your home for success. Looking to sell your home quickly? Follow our Lucido Staging Standards to make your home the best on the block for the modern buyer. Your house should be sparkling clean for pictures and home showings. This means cleaning your house top to bottom - including floors, baseboards, countertops, fixtures, appliances, window sills, and doors. No one is impressed by a dirty or grimy house. Let some light into your space and make it shine! This means you should remove heavy drapery from windows, and turn on all lights and lamps for photos or showings. It will make the whole place appear lighter and brighter. Also, always remove screens before your home is photographed, and keep them off for the duration of time on the market. Screens candull exterior pictures, and can also lessen the impact of curb appeal in-person. Buyers value homes in turn-key condition, and flooring is high on the wish list. Buyers love clean flooring, especially if it’s a beautiful hardwood. Remove rugs and arrange furniture to showcase your floors. Don’t cover up beautiful floors. By adding a single pop of color in areas throughout the home, you can create a fluid, model-like aesthetic. These pops of color can come from throw pillows, bouquets of flowers, or pieces of art on the wall. Using shape is a great way to add some texture to your home. Incorporate geometric patterns for textiles like your shower curtains, pillows, and bedding. Sometimes the little things can make the biggest difference. For an extra touch in the kitchen, display 5 glass bottles of a bubbly beverage, like Pellegrino, Acqua Panna, or Trader Joe’s Lemonade, in a single line on the kitchen counter for a chic finishing touch. Pellegrino happens to be a Lucido Stager fav! Finally, you never get a second chance to make a first impression, so make buyers fall in love the moment they lay eyes on your home. Enhance your curb appeal with outdoor decorative elements.